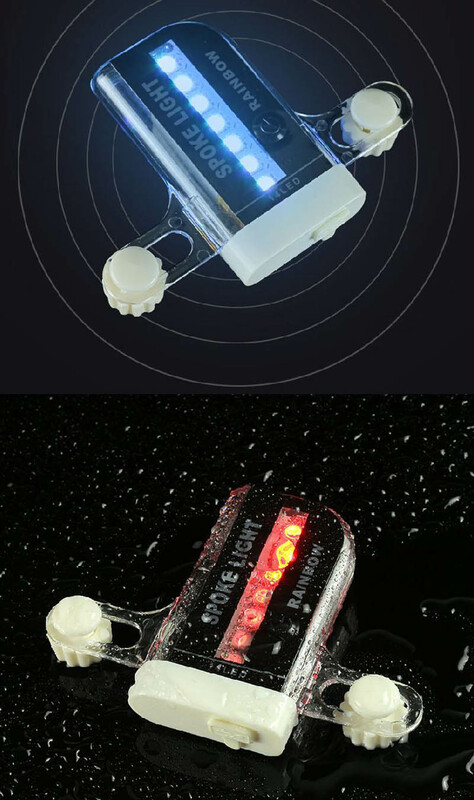 Be seen while riding your bicycle, this LED light is the perfect solution for night-time safety when biking. Note: 1.The wheel light can be used in rain but can not be soaked in the water. 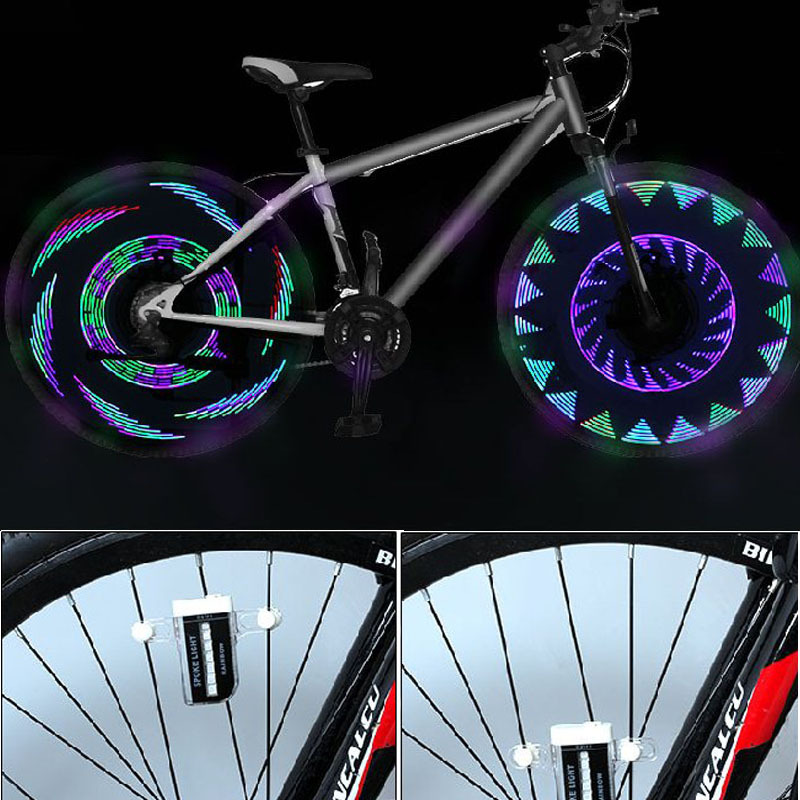 2.When you press the switch and road the bike the spoke light will bright.